... study up to 5 modules per term although we normally recommend a maximum workload of four modules. Assessment, either by examination and/or submission of coursework takes place in the last week of each academic term. 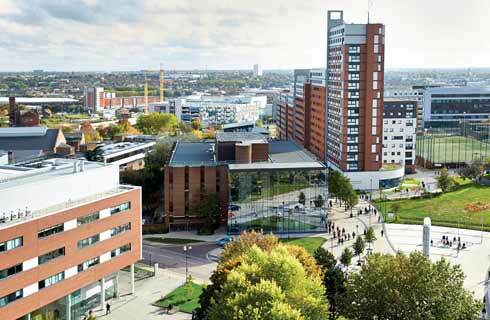 Re-sits take place in June and only at Aston University as we cannot arrange overseas exams.